The South West Peak Engaging Communities team, hosted by Support Staffordshire, has welcomed a new volunteer to their ranks. Pam (second from the left on the photo) has become the eighth member of the Grant Panel team of volunteers whose role it is to decide which projects should be allocated funding from the South West Peak Community Grants Scheme. 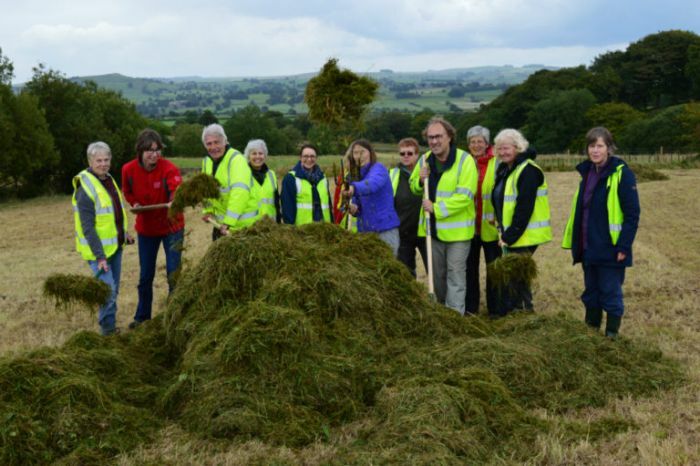 Thanks to funding from the National Lottery the South West Peak Community Grants Scheme can allocate grants of between £500 and £10,000 to a variety of community groups that want to enhance, protect or celebrate the South West Peak.